Here are the 1st years results. Top Job ! This is a sanctioned event in the Swedish Surfski Open and Swedish SUP long distance series. On prevailing SW winds start Katthammarsvik to Slite, race day will be best wind day. As a downwinder we are weather dependent to run the course. September generally provides SW winds, the best weather day will be used for the race. We have an option to run north to south and a shorter course of approximate half distance on same track. Competitors need to be registered with Kanot Klubb or SUPklubb. PFD, Leash, Waterproof packed cellphone, Flare, whistle, Fluoroscent shirt. Web tracking App/tracker via smart phone, this app is required for all surfski races including ours, if you do not have the app and need a one time rental of the app please contact us. Clothes after water temperature, Fluid and snacks, Fluoroscent hat, Extra flare. VHF or PLB. The competition will be held on open sea where the conditions can be very challanging. The competitors cannot count on that the safety boats will have the possibility to spot every single paddler at all times. Participation is at your own risk and it’s up to the participant him/herself to judge/decide if he/she can handle the current conditions. 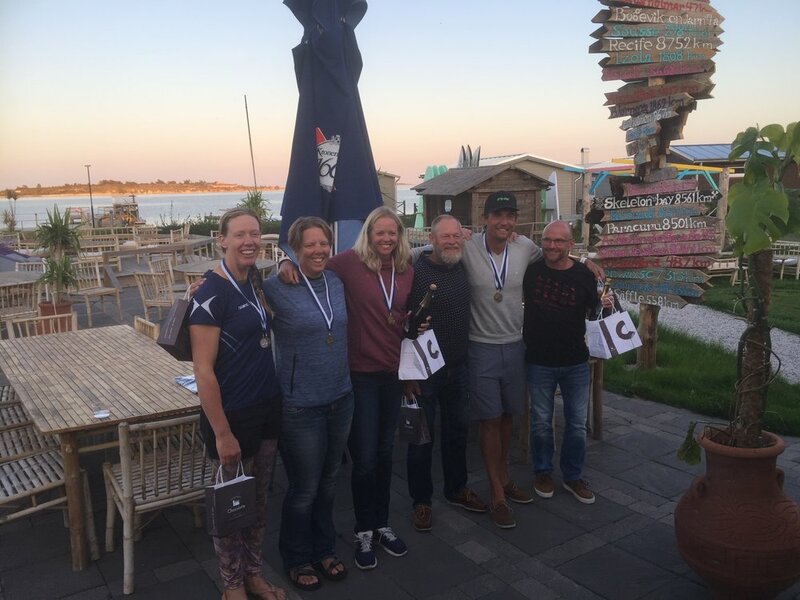 GPSK downwinder is part of the Swedish Surfski Open and the Surfski Open rules apply. If the organizer jugde that a participant has a lack of reentry or stability skills they have the right to stop a paddler to start or take a paddler out of the competition during the race. The competition will be held on the same course as for surfski, same conditions apply. The race will be held in accordance with SSRS Långloppsserien. We will run a shorter course approx half distance, for those who want to paddle in a group but under a shorter distance, it will be the second half of the full race. Race entry is 500 SEK, this includes entry to the race, covers race logistics, transport equipment/persons to start/finish and food after the Finish. Payment to GPSK Bankgiro number is 730-2573 reference your name. 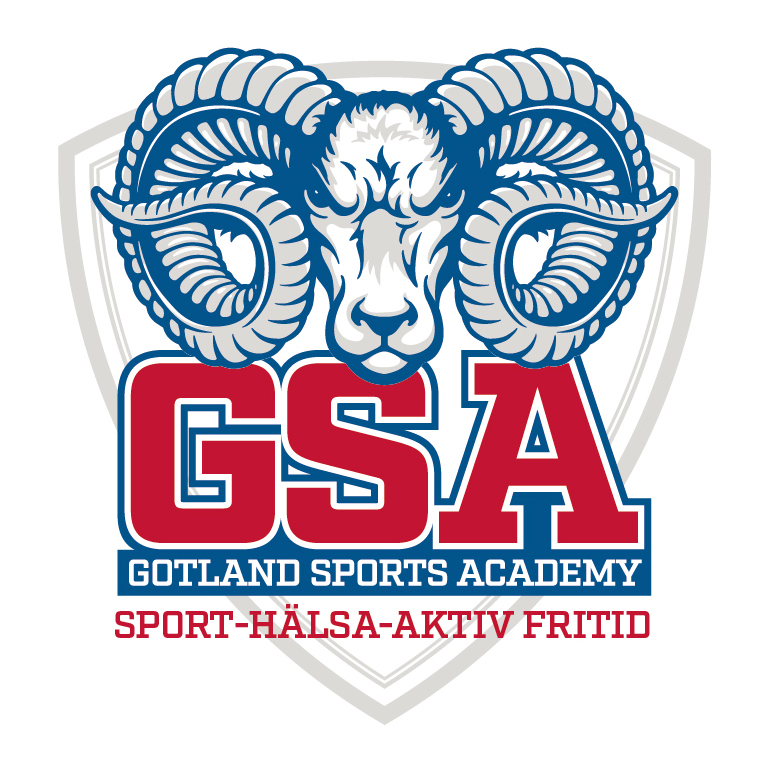 We are partnering with Gotlands Sports Academy Slite. We will use their Sports Centre at Slite Strandby as the base for all activities/meetings/ start/finish they also offer discounted accommodation and camping at Slite water front. Discount code 'GPSK' on their booking site to receive the discount. click through on the blue button below. 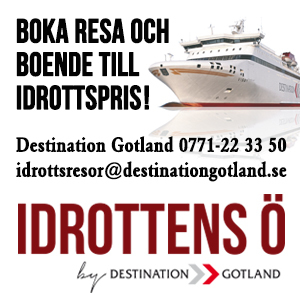 As a sports event on Gotland you can book with Gotland Idrottens Ö and book discounted ferry travel for all travellers going to GPSK event. Bookings have to be made via telephone or email. Discount to sports events are from 10 to 45%. They are very happy to discuss the best options for your travel, phone and email details below. Race entry applications, note all applicants need to have a club membership connected to the Kanotförbundet. All race applications should be made through GPSK through the online form, using green button. For any questions contact us at gotlandspaddlarseglarklubb@gmail.com, we look forward to welcoming you to Gotland. Trailer and Minibus Lead GPSK Bruce Todd.